Here we are in sunny, hot Las Vegas. After six months of winter, I think I might be thawed out! I’m here for the Future Insights web technology conference and I’ve had a pretty good time. I’ve heard the same thing a few too many times, but that just reinforces the importance of some of those concepts. I’ll definitely be coming back to work with some ideas for doing things better. I’m here with five other colleagues from work and our discussions, while starting with conference and learning, have often been about the numerous layoffs the university is making and whether they’re really solving the issues the university is facing. The underlying concept relates directly to my post about importance, and it’s nice to know that other people, including speakers at the conference, are thinking along the same lines. The structure of your work teams, the effectiveness of your user interface, the speed at which your website loads, or the availability of your data to others are all things that matter to someone at some level. And if it’s important, then put in the time and make it great. In a lot of cases, if you don’t, someone else will, and you’ll miss out. I’m writing this from a comfy chair in a comfortably air-conditioned foyer beside a floor-to-ceiling window that looks out at brilliant blue sky and palm trees. What a relaxing way to spend an afternoon… Well, back to the conference and more learning. 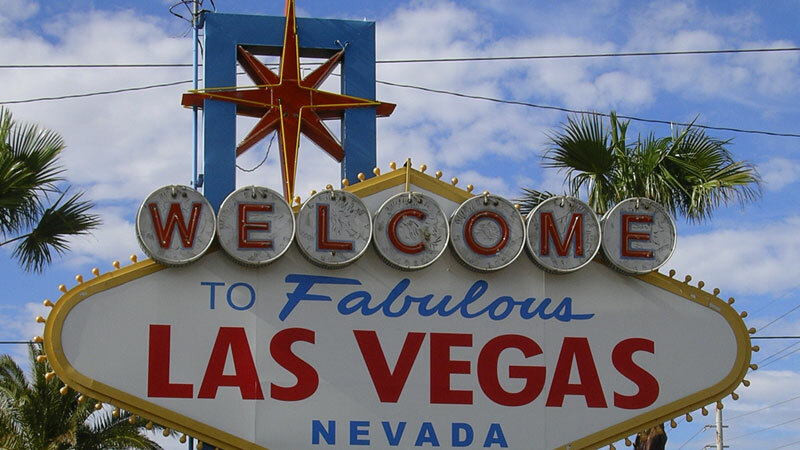 This entry was posted in Opinion, People, Technology and tagged Las Vegas, learning.